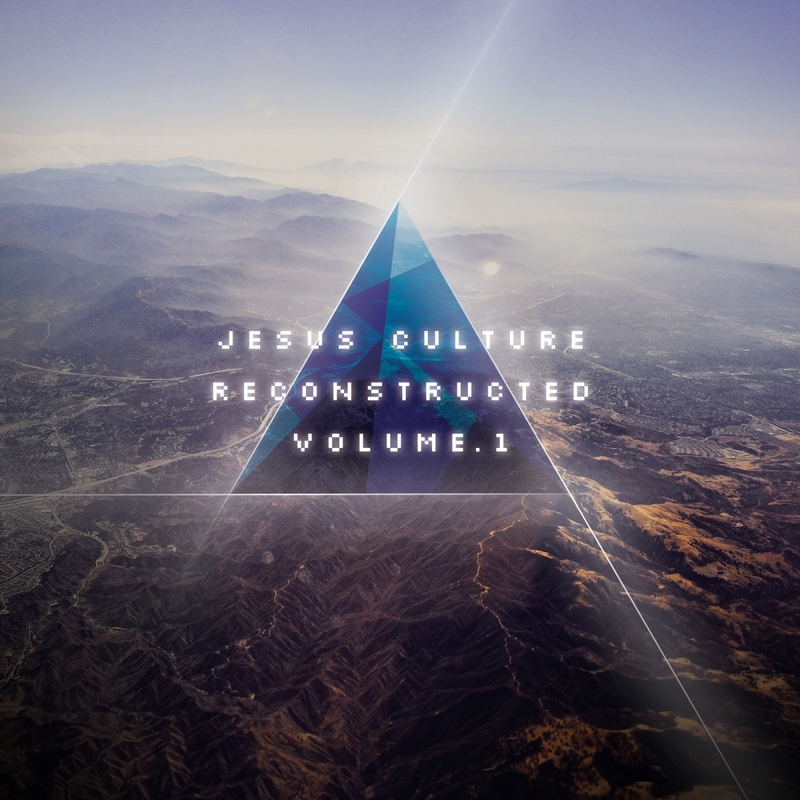 Jesus Culture Reconstructed | Come believe with me. Several years ago, my church (Bethel Church) birthed a record label: Jesus Culture. Now, they travel globally and lead others magnificently into deeper experiences of God’s love and presence. Find their website, they may be coming to a city near you SOON!